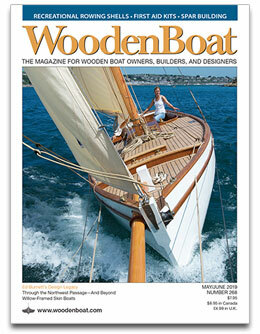 CHUBASCO was launched in 1939 for William L. Stewart, built by Wilmington Boat Works of California. Through three owners, she has been a major player in the Southern California racing scene. Her race record is extensive. The 67-foot sailing yacht is considered one of the best of Sparkman & Stephens designs, a direct descendent of DORADE, STORMY WEATHER, and SANTANA. 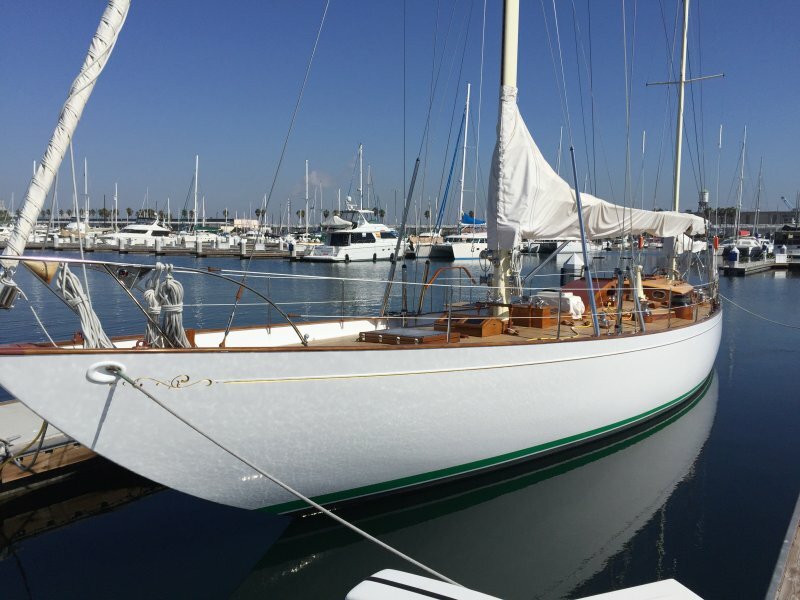 CHUBASCO is one of the grand dames of the Southern California sailing fleet.